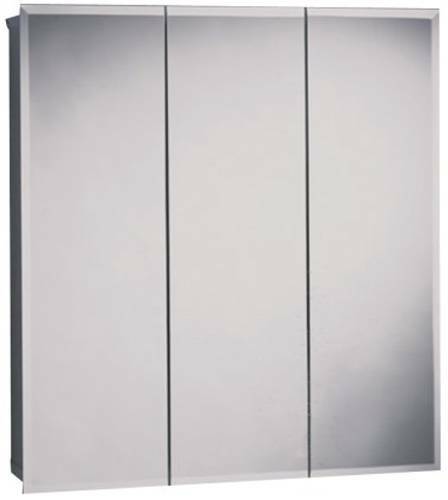 BEVELED TRIVIEW MEDICINE CABINET 24 IN. 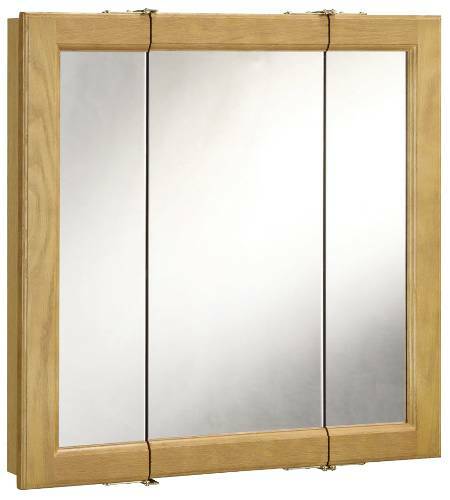 OAK MDF TRIVIEW MEDICINE CABINET 24 IN. 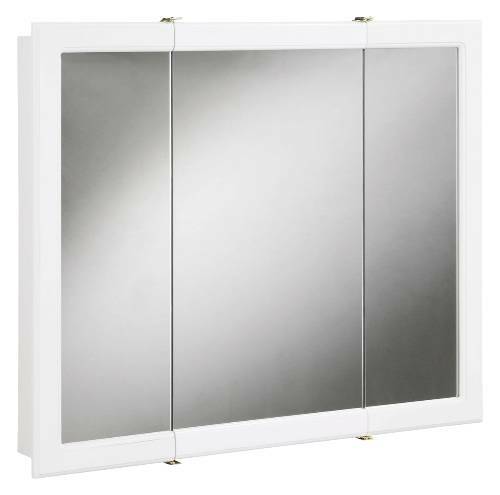 TRIVIEW SURFACE MOUNT MEDICINE CABINET 24 IN. X 24 IN. X 5 IN. 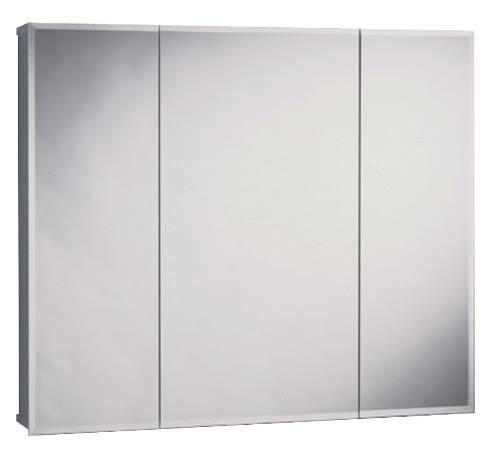 TRIVIEW SURFACE MOUNT MEDICINE CABINET 30 IN. 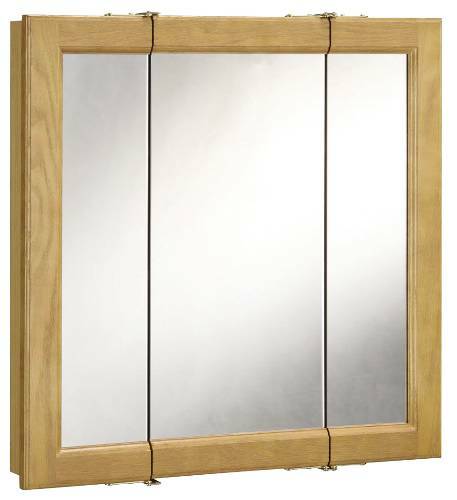 30" Beveled Triview Medicine Cabinet, Frameless, MDF, 2 adjustable Shelves, Surface Mount. 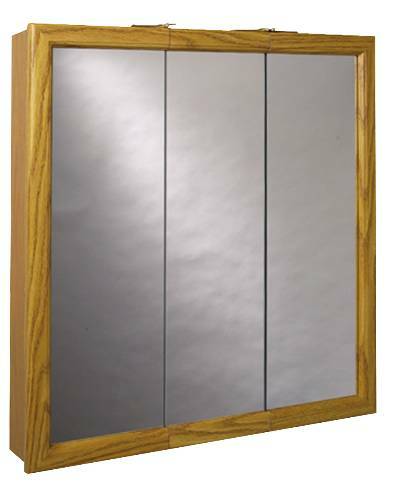 36" Beveled Triview Medicine Cabinet, Frameless, MDF, 2 adjustable Shelves, Surface Mount.